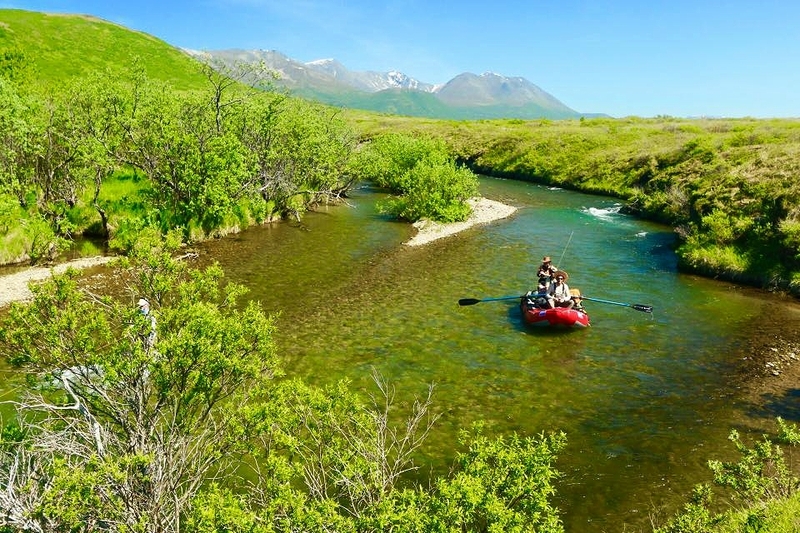 Alaska fly fishing float trips and B&B stays in the heart of Alaska's trophy water. Rainbow trout, Steelhead, Arctic Char, Arctic Grayling and all 5 Species of Pacific Salmon. 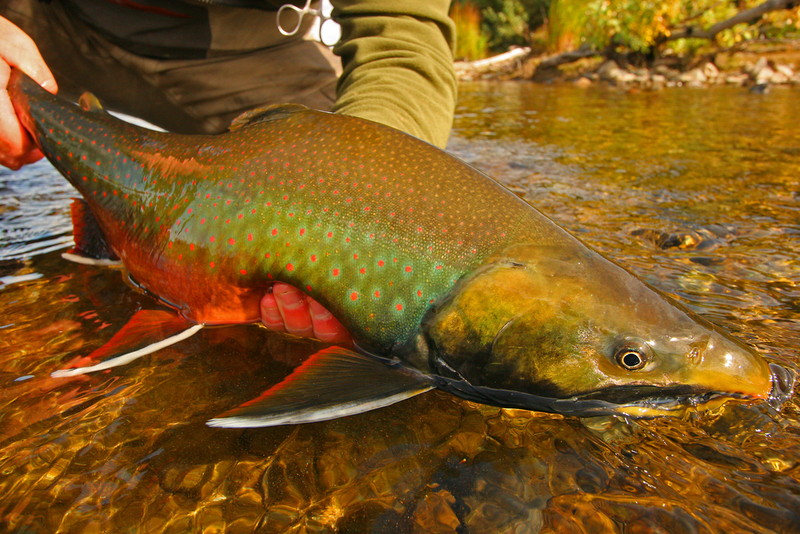 Our trips are oriented for the dedicated fly angler with professional Alaskan guides possessing decades of experience. We live here and are devoted to Alaska's fisheries. Float trips, Lodge Stays and a B&B. We focus on small groups and personalized service with a vast number of our anglers returning year after year after year.